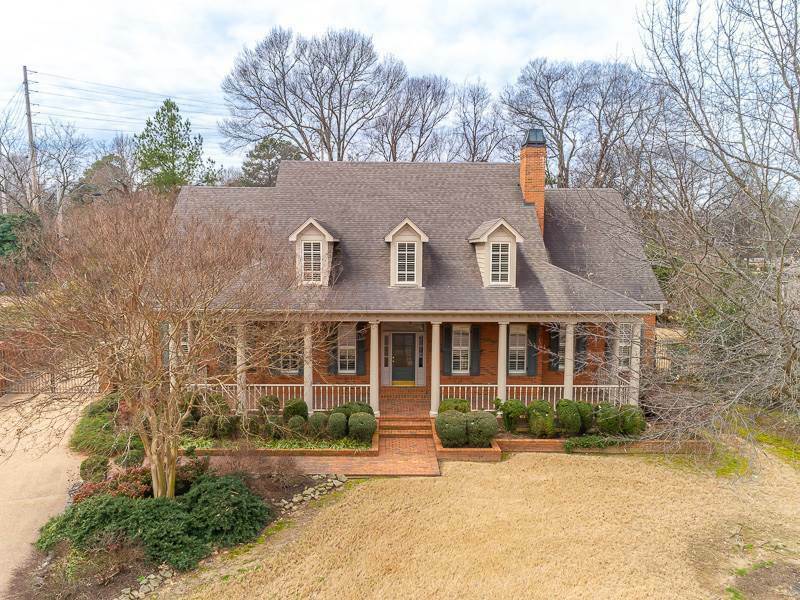 Situated on a prime, nearly 2/3 of an acre lot in beautiful Birnam Woods, this custom quality home is ready to welcome the fortunate new owners with open arms. Special features incl a wonderful brick porch w/carriage lights, hardwood floors throughout most of the home w/tile in the kitchen & den, lots of 8&apos; doors & cased openings, banquet size DR, cheerful kitchen w/granite & s/s appls incl SubZero frig/frzr, spacious master w/romantic FP & salon bath, lrg playroom, & 3car gar. Fabulous quality!